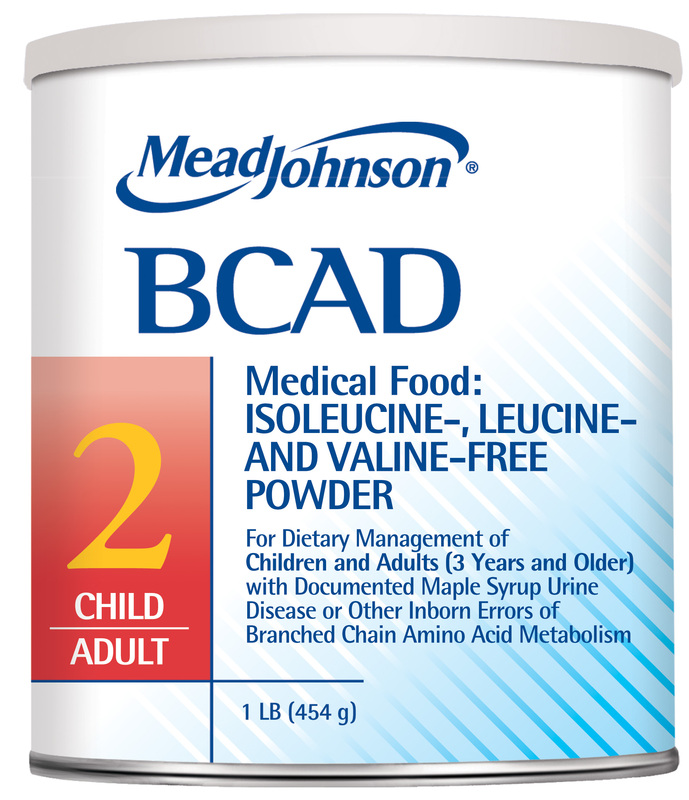 Iron-fortified medical food powder for children and adults with tyrosinemia. 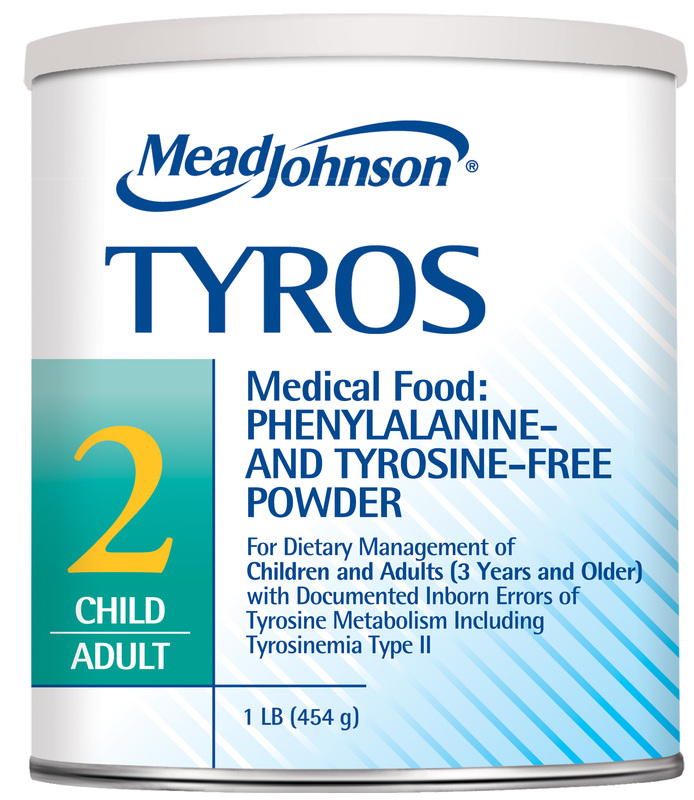 TYROS 2 is an iron-fortified medical food powder that is free of the essential amino acids phenylalanine and tyrosine for children and adults with tyrosinemia. 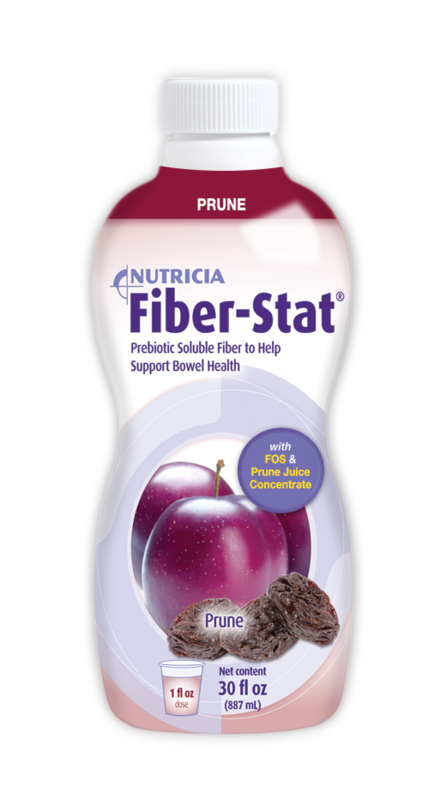 This product provides all other essential amino acids as well as nonessential amino acids, carbohydrate, fat, essential fatty acids, vitamins and minerals. Use under direct and continuing supervision of a doctor.